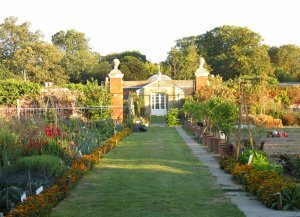 Kitchen Garden Volunteers are now organised by the Chiswick House and Gardens Trust - find out about volunteering at their Web site. 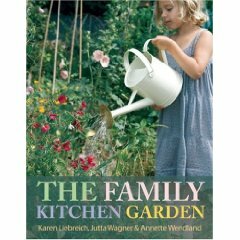 "The Family Kitchen Garden", by Karen, Jutta and Annette published in May 2009. We would like to thank all of you who were involved with the project, who came to work, to help, provided plants or equipment or donations, or simply came to visit the Kitchen Garden. We had a lot of fun. 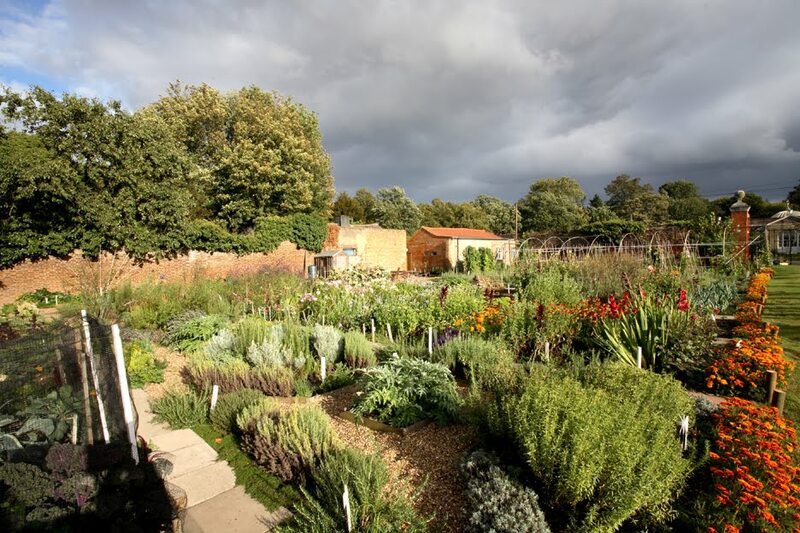 Chiswick House Kitchen Garden started work as an association in early 2005, completely volunteer-led and run, dedicated to reviving the gardens and teaching local children (and adults) about horticulture and growing food. 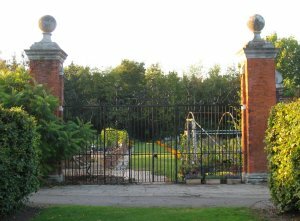 We aim to restore the two-and-a-half acre walled gardens to a state of beauty, productivity and sustainability (our objects). Chiswick House Kitchen Garden is Charity No. 1124341 and is a company limited by guarantee registered in England & Wales under No. 6506008.